In this special minisode recorded during the ATX Television Festival, Melissa chats with Midnight, Texas star Arielle Kebbel about her new series. Kyra Sedgwick joins Melissa to discuss Story of a Girl, her directorial debut, which airs this Sunday on Lifetime. The Emmy and Golden Globe winner also shares a bit about her next TV series, Ten Days in the Valley. This is the latest Fem TV special episode recorded during the ATX Television Festival. 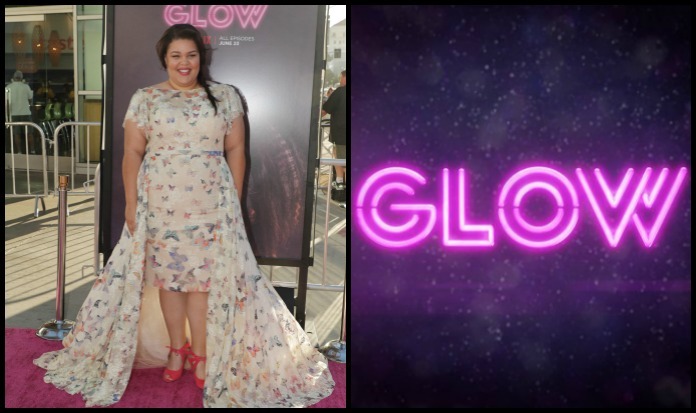 Summer TV is brighter than ever this year, and a big part of that is because of GLOW. In episode 21, Melissa is joined by the breakout star of the Netflix series, Britney Young.